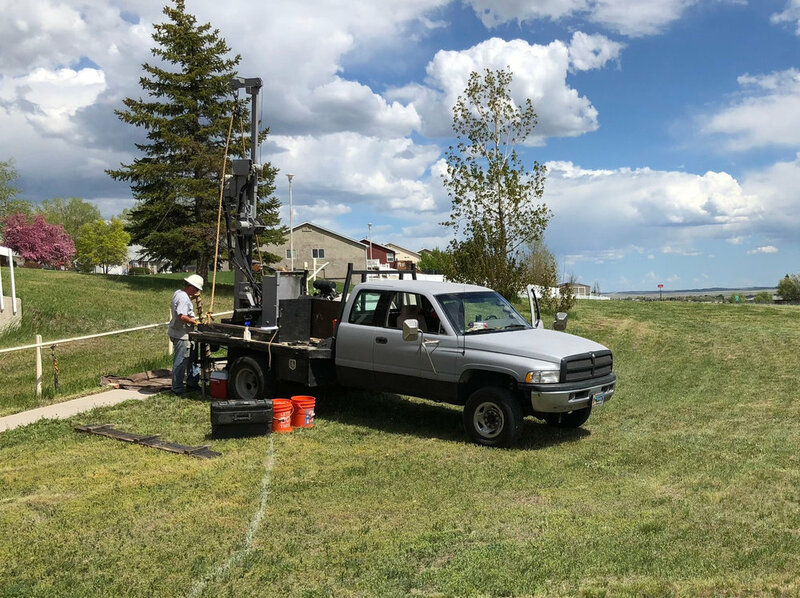 Subsurface investigations for homes, businesses, and government. In-house soils, rock, and construction materials testing. On-site materials testing and inspections. 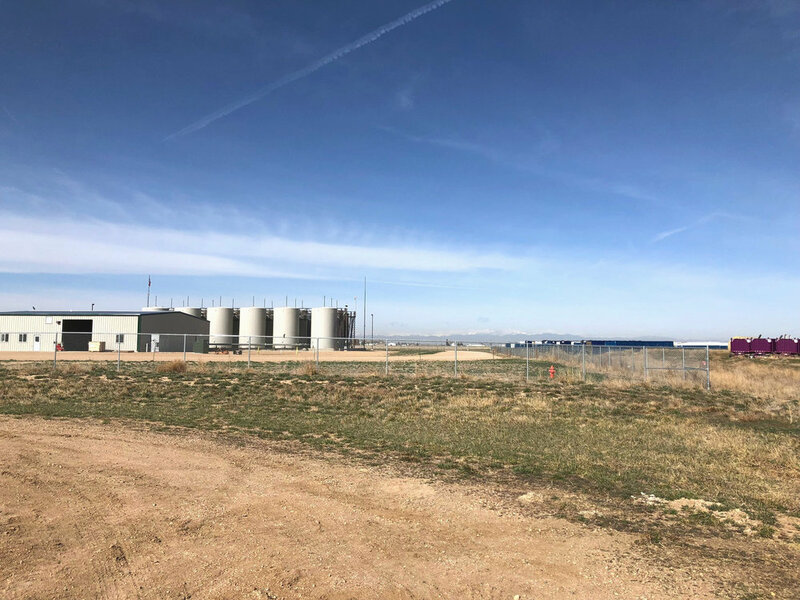 We provide drilling services throughout Colorado and Wyoming using our own drillers and equipment.